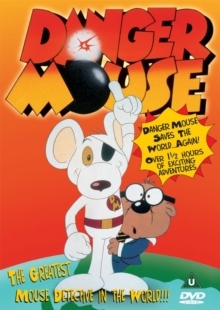 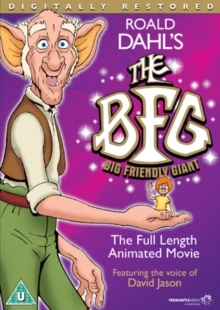 A feature-length animated version of Roald Dahl's novel. 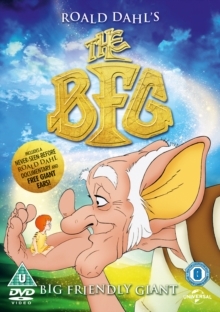 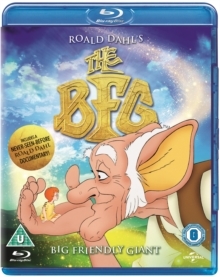 Sophie is a little girl who befriends BFG (David Jason), a big friendly giant, but soon discovers that his brethren aren't all as good-natured. 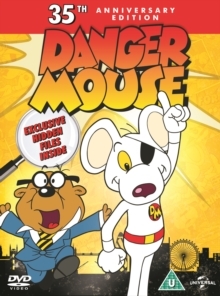 It's up to her to convince the Queen of England that the likes of the Bloodbottler, the Trogglehumper and the Fleshlumpeater should be brought to book.